If you are planning to visit your close friend to Australia and wondering what are the requirements for Australian Visa, then read on to kick your confusions out of the window! Every country requires the non-citizens or foreign citizens to carry a visa. A visa is nothing but a government sanctioned permit to enter, stay and exit a country granted to foreign nationals who wants to visit the respective country for whatsoever reason. So if you are planning to visit Australia, for a study course, to attend a business conference or just to spend holidays, you will need to apply for an Australian visa or ETA. The government of Australia has segregated the applications for the country visas according to the nature of the visit and its tenure. 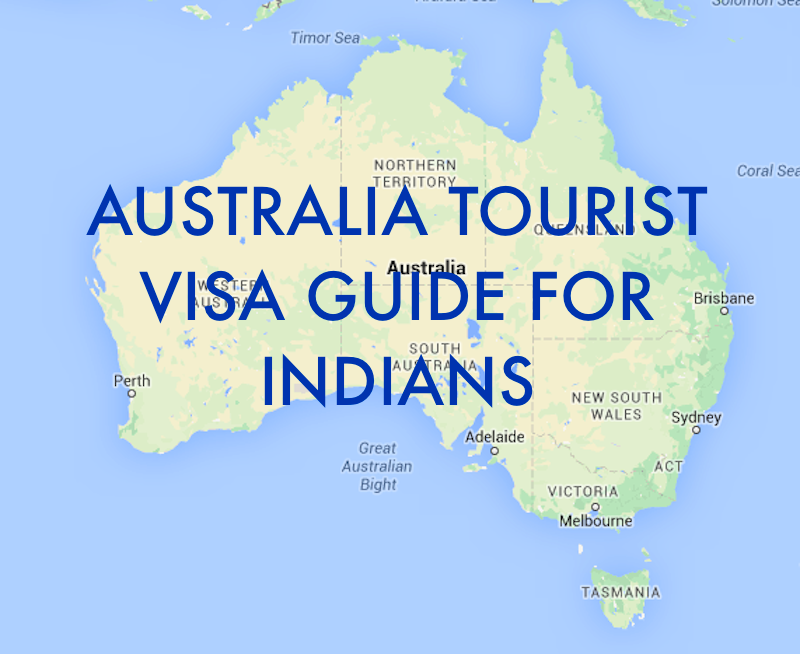 Find your type of visa and then proceed with the filing of Australian Online Visa Application. Original Passports with 6 Months Validity from date of travel. Old Passports if any. (Passport all pages photocopies and notarized required on each page). Photos: 35 X 45mm, white background, matt finish 80% face size. Teeth should not be visible, eyes, ears and forehead clearly visible. Salary slips for last 3 months – if employed. Company registration proof e.g. Shop ACT, MOA etc – If Self Employed. If Student – Bona-fide letter / ID Card and NOC letter from School/College. If Retired – Retirement Proof. Children under 18 must provide a notarized ‘no objection certificate’ from any non-accompanying parent authorizing their travel to Australia along with copies of the parents’ passports. Where children are travelling or staying with non-relatives, provide the full name, nationality and the date of birth of the person the child will be staying or travelling with. A declaration of support signed by the person responsible for that child in Australia. BUSINESS VISA – If you are going to attend a conference or a meeting, representing a foreign government on official business, representing a overseas entity in negotiations and investigations of business opportunities, then you must apply under business visa. The following are the requirements if you are applying for a business visa. Australia Online Visa Application forms. Original passport ( 6 months valid from the date of travel) + Previous passport. Notarized copies of ALL pages of passport. Covering letter on company letterhead mentioning travel details, applicant details, details of the meeting/work. Detailed itinerary, with contact details of the business parties involved. Income Tax Papers for last 3 years / Form 16. Salary Slips for last 06 months (If employed). A letter of invitation from the host organization in Australia. Australia Online Visa Application Form. Invitation Letter mentioning details of person inviting, travel details. Bank statements last 6 months updated (If Sponsoring). Also if you wish to stay more than 3 months, you will need to get your medical tests and vaccinations done. For more information and latest updates, please visit www.australiae-visa.com ! Very helpful info particularly the last phase 🙂 I take care of such info a lot.